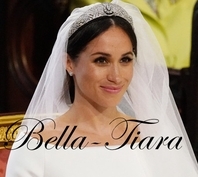 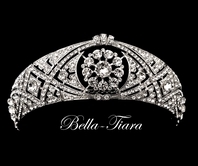 Our new favorite tiara!!! 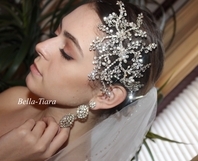 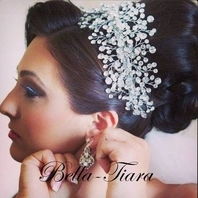 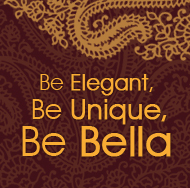 stunning a touch of tradition with a stunning contemporary design... couture high quality swarovski crystal tiara. 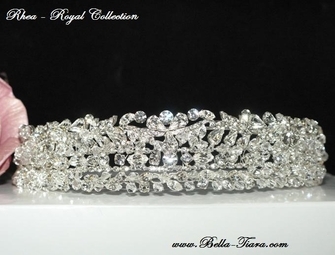 measures approximately 1 3/4" high with a hoop on each end.